Complete introduction to Golf - Ultimate Golf classes. Want to start a new hobby? Why not start Golf at Ultimate Golf in Walsall? 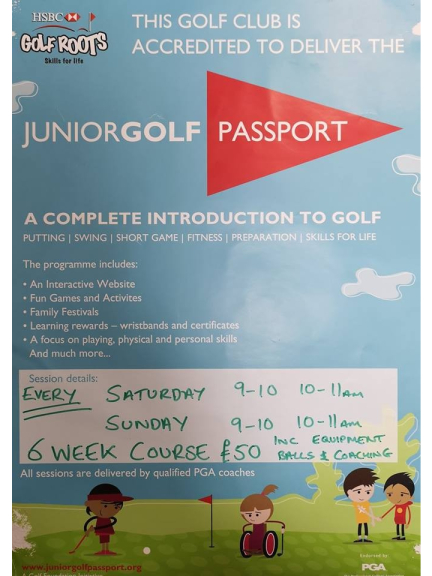 6 week course - £50 inc equipment, balls and coaching.